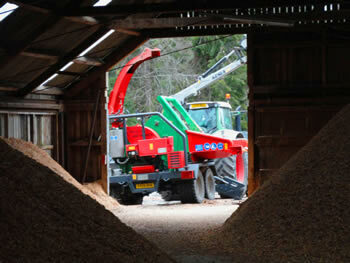 The value of biomass as a renewable source of energy has seen a remarkable growth in recent years. 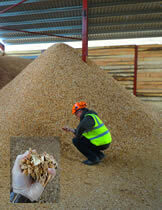 The Renewable Heat Initiative (RHI) is now driving further development of the bio-energy sector. 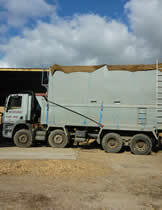 With our supply chain partner, the Wuid Chips Company, we are actively operating and developing wood fuel supply chains in this important emerging sector.